If you wanted to fully appreciate the beauty of the Tower of London, you should make sure that you visit the place early in the morning during weekdays to avoid the sea of crowd. You are lucky enough if you don’t run into a school field trip during the time that you are checking out the place. If you can’t make it in the morning, then consider visiting the place during lunch. Sure enough, the Tower of London isn’t the only place that’s included in your itinerary but you should make the most out of your ticket by spending at least two hours in the establishment. There is so much to discover and learn in Tower of London that two hours isn’t even enough to thoroughly explore the place. 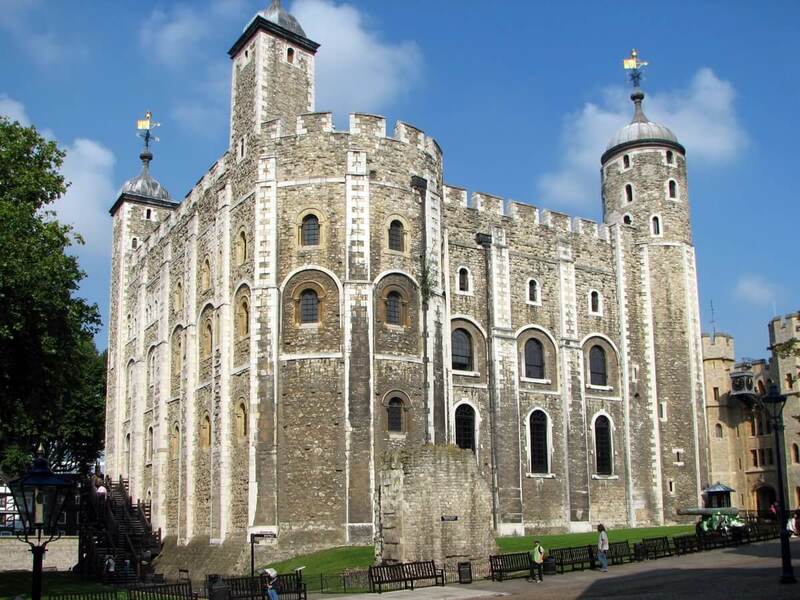 It cannot be denied that because of the picturesque view and remarkable history that lies upon the Tower of London, the ticket is quite expensive. That’s why you should get the most out of your ticket by thoroughly exploring the area. Do not buy a ticket unless you have searched for online discounts on the internet especially if you are in a group, you will surely save a few dollars or so. 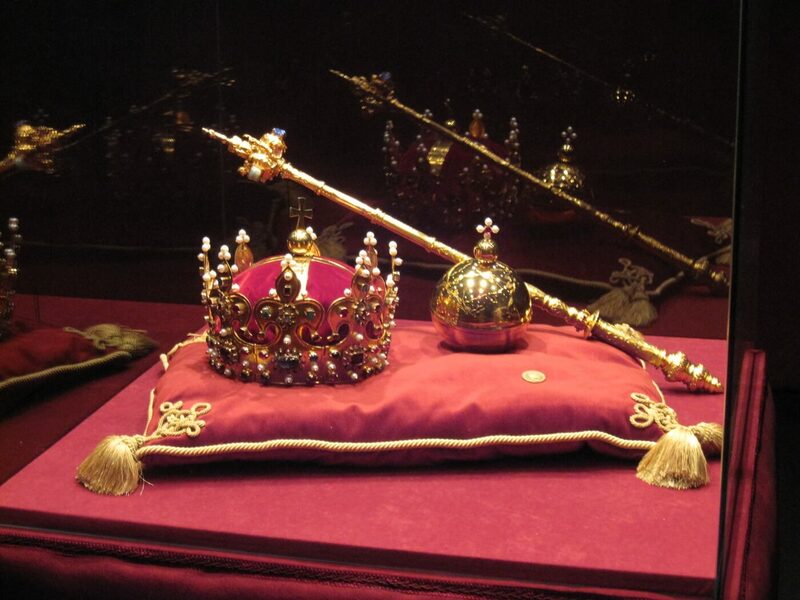 Once you arrived, make sure that you head straight to the Crown of Jewels because it’s one of the busiest areas in the Tower. Heading straight to this spot may help you to avoid the crowd if you are visiting early in the morning or during lunch. Before you book a flight and include Tower of London into your itinerary, make sure that you educate yourself about the Tower of London so that you can make the most out of your trip and appreciate it more than anyone else. There are lots of things that you shouldn’t miss while you are exploring the area. Most visitors who do not read about Tower of London may find the place extremely boring or it just serves as pretty backgrounds for their photos. Make your trip meaningful and educational. Learn as much as you can before stepping into the Tower of London. Keep the aforementioned tips in mind and you will surely enjoy your trip. It’s not just a trip with amazing backgrounds and picturesque view but it also introduces you to the bloody history of London that not everyone else knows about. Open all year. Summer: 1 March – 31 October: Tuesday – Saturday 09:00-18:00 / Sunday – Monday 10:00-18:00. Last admission 17:00. Winter: 1 November – 28 February: Tuesday – Saturday 09:00-17:00 / Sunday – Monday 10:00-17:00. Last admission 16:00. 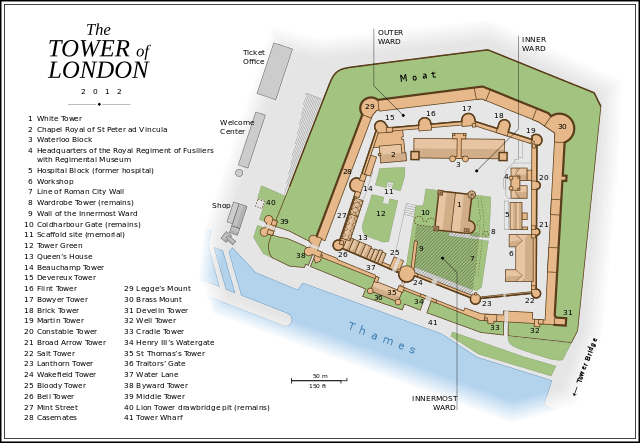 This content has been supplied by HM Tower of London.